Pretty awesome looking right? You can find these using the following link. 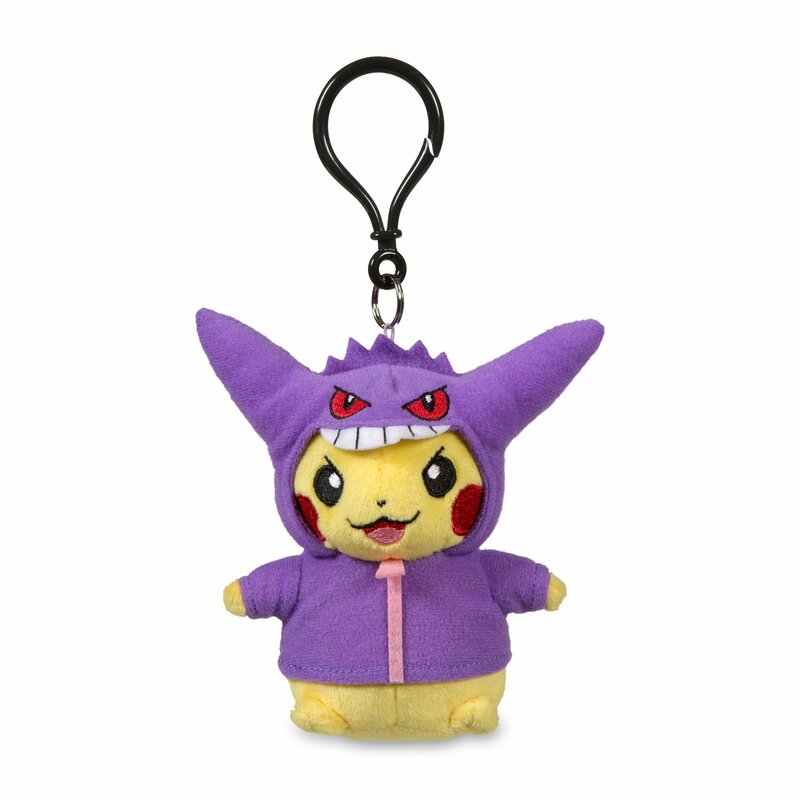 Aside from that one of my friends recently got a Gengar costume Pikachu Pokémon Keychain Plush this thing is super adorable. I had no idea they actually made anything like it on the internet. 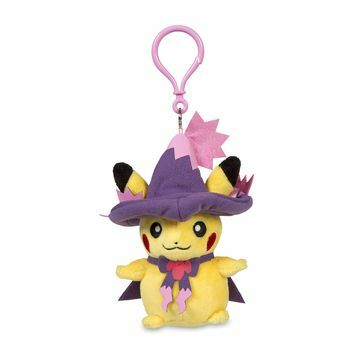 They not only have a Gengar one but they also have Duskull, Pikachu wearing Golbat wings and Mismagius one which I might have to pick up for myself. You can't tell me its not super adorable and Pikachu is my favorite Pokemon. 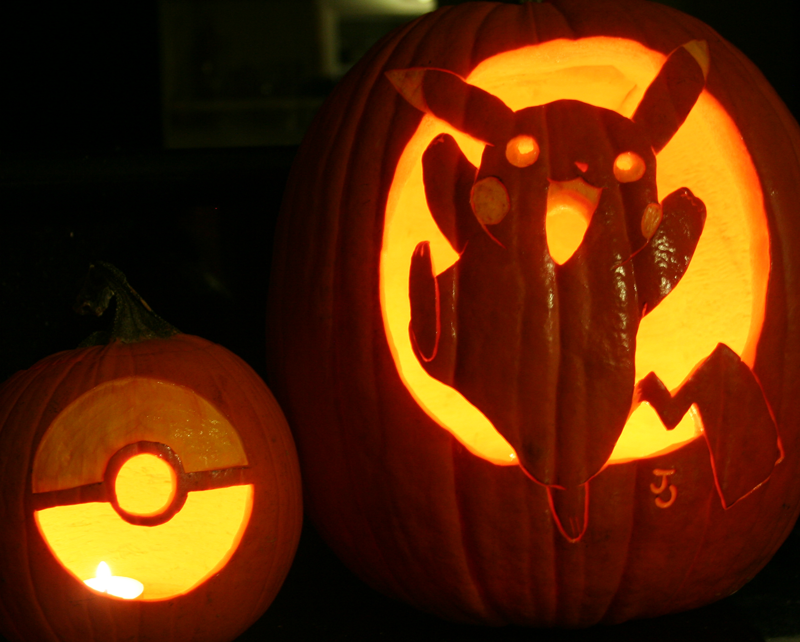 It would be nice to see them expand this to more Pokemon then just Pikachu for the Halloween season. 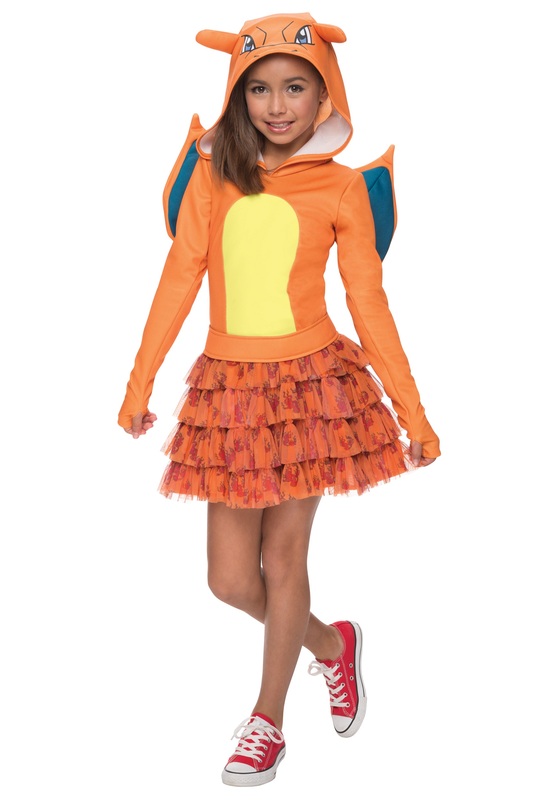 I'd love to see them put all the Pokemon in costumes of other Pokemon. Like just imagine a Charizard wearing a Tyranitar costume. But still these are pretty nice looking as is and totally wasn't expecting such well made plushies. But I can't really comment on it myself because I haven't played Pokemon since Ruby came out so if you have any thoughts about his line up feel free to leave a comment cause I'm interested to see what other people think. Would totally love to be like my Pokemon blog thinks your crazy and see what he says. Costume wise I have to say over all on the internet most costumes are pretty bad when it comes to Pokemon. I've seen some nice trainer type costumes but aside from that most of them are pretty bad. But one of my friends showed me pictures of costumes she plans on getting for her toddler and her daughter which I'll show because these in my opinion are pretty nice. So as you can see both of these are pretty cute costumes and I totally agree with her. 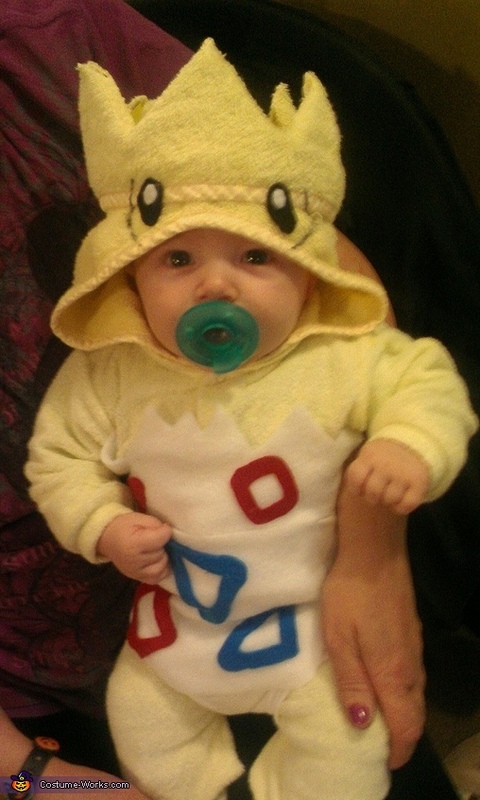 Pokemon wise I think the hoodies are actually made better then most costumes. Not to mention allow you to wear them outside of seasons like Halloween. Some are better looking then others so it comes down to picking the right company that makes the most realistic looking hoodies. Some of the Pokemon ones Ive seen look like they have lazy eye or look like ripoffs so bad you can't even tell what Pokemon the face is.